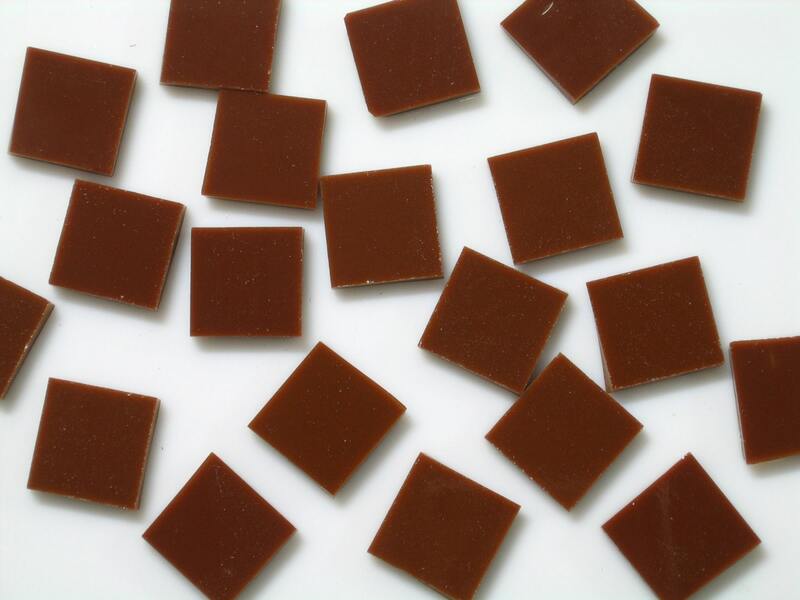 These Chestnut Opal tiles are hand cut from Spectrum 96 Stained Glass which is Made in the USA! The is a medium reddish brown. 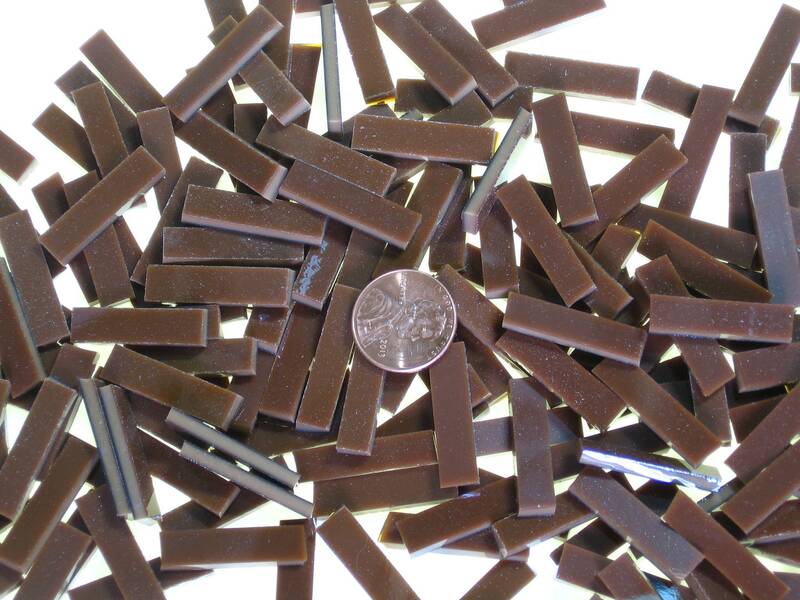 It is smooth on both sides, highly reflective, 1/8" thick, and can be used for mosaics as well as fusing. 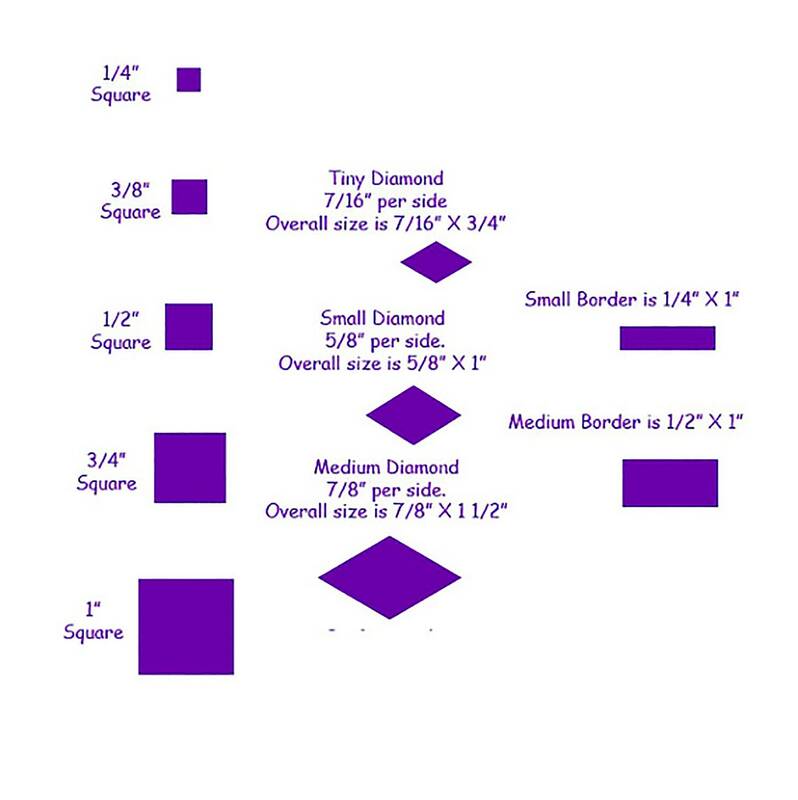 Make your selection in the "Shapes & Sizes" box above and to the right, under the quantity box. 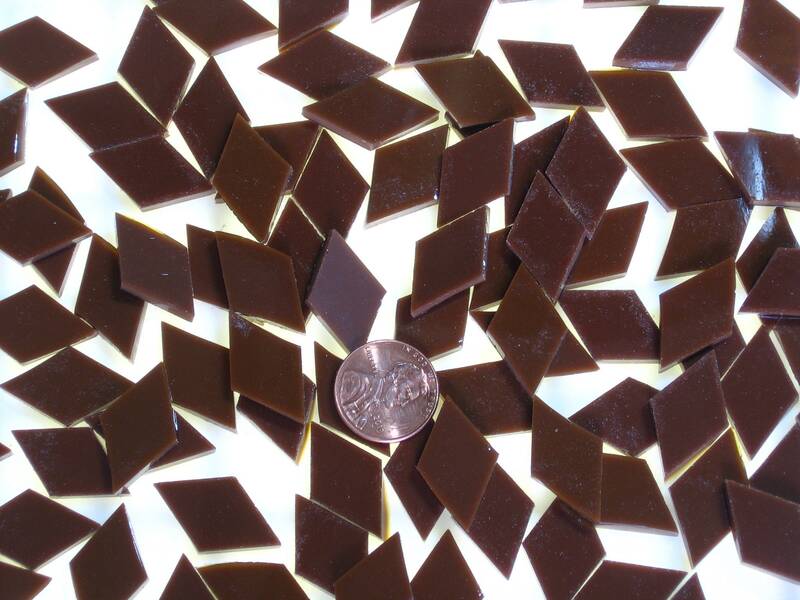 We make it easy to find the perfect shape and size of mosaic tile for your art. When you find the color that you like the shapes, sizes and quantities are all in the same place to help you put your order together with less hassle.